Immigration and Labour officials have confirmed that an exemption request is yet to be received directly from the promoters or a representative for the “Night of Love” show which will be featuring Mark Anthony Myrie also known as Buju Banton as the headline act on 11 May 2019. On Tuesday, 11 April 2019, Stuart Young, Trinidad and Tobago’s National Security Minister disclosed that the Immigration Act of that country prohibits “persons who have been convicted of or admit to having committed any crime, which if committed in Trinidad and Tobago would be punishable with imprisonment for one or more years.” The Act also states that the Minister may issue a written permit authority any person to enter the island or to remain therein. He gave the assurance that once the promoters request the necessary exemption, he was prepared to grant an exemption. Grenada’s Immigration law also has similar provisions, but the final directive will be at the discretion of the Immigration Minister after an application is made for a work permit in the Ministry of Labour. Grenada’s Minister for Immigration is Prime Minister Dr Keith Mitchell. When asked if his company was aware of the section of the law and whether or not the necessary application was made, Ian “Judah” St Bernard of Sunshine Promotions angrily said, “I am not a lawyer, I don’t know anything about that. I have my work permit, call the Attorney General and ask them about that,” which was followed by a sudden disconnection of his phone. Immigration officials have explained that there is provision for nationals of Caricom member states to enter the island, however, the Minister of Immigration can approve or deny entry. 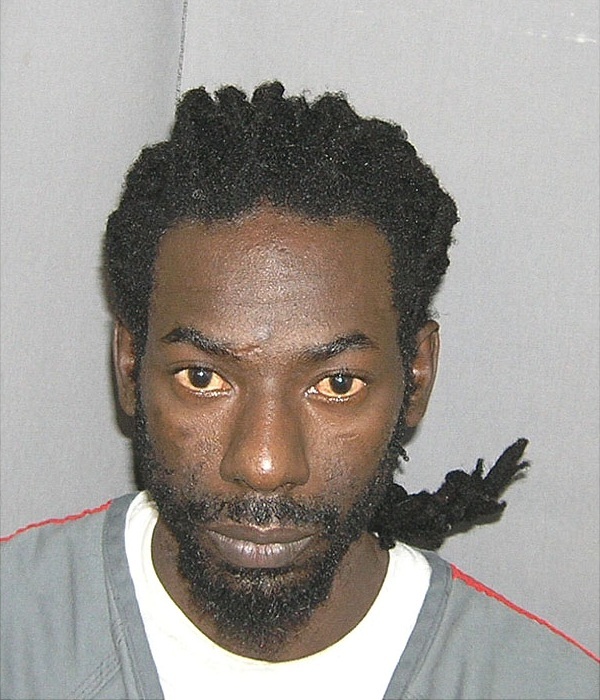 “It is always at the pleasure of a receiving state that a person is allowed into a country, so in the case of Buju, who served time in prison and did not receive a pardon, an immigration officer without receiving an exempt instruction will have to comply with the law,” explained one Immigration official. An official from the Ministry of Labour explained that despite the provision for free travel within Caricom for Caricom nationals, entry to an island is still guided by the Immigration Act. In 2011 Buju was sentenced to 10 years in prison after he was convicted of conspiracy to possess cocaine with the intent to distribute. He was released in December 2018 from a USA federal prison after serving 7 years behind bars.